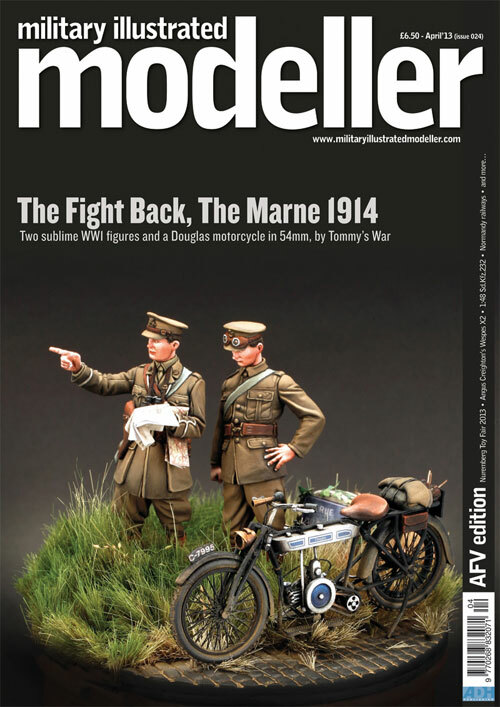 Tommy’s War is a range of model figurines designed for the modeller to build and paint. The range represents the British and Empire army, navy and air force of World War One and I aim to offer a truly representative range that reflects the armed forces of the time. It’s a small owner-operated business, serving a small number of enthusiasts interested in model figures for this period. 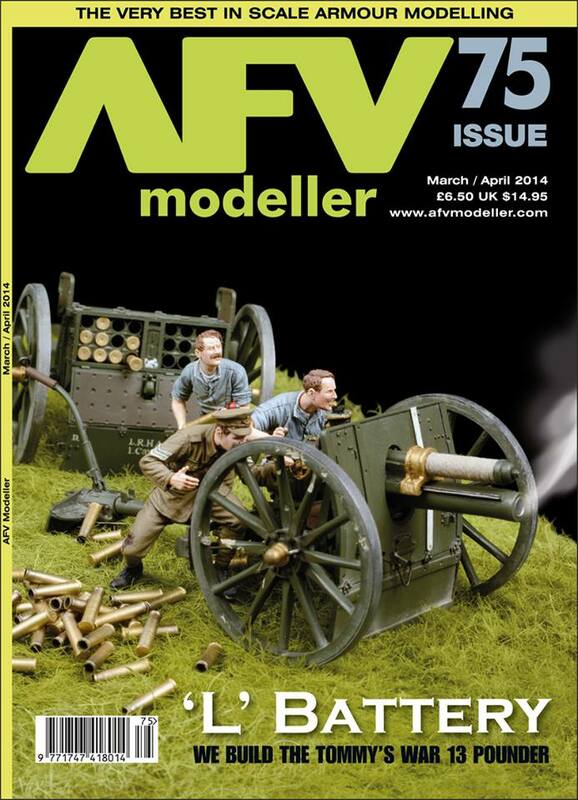 The aim isn’t to become a large faceless organisation, but to serve the hobby with some good quality releases. My aim is to bring to market a range of quality model kits and figures that really show the evolution of the British military from a small but professional army of 1914 to the huge effective combined arms force of 1918. The best way to enjoy Tommy’s War figures is to join the Collectors Club, not only does this give you more information, you’ll also receive a 20% discount on all your purchases and an exclusive figure annually. You can find out more here. Thank you for visiting the Tommy’s War website and I look forward to bringing more releases to you. Have bought items from you previously when you were trading as Firefly Models, & was always very pleased with your service. I have followed the development of the Tommy’s War range for a while now, & have finally decided to dip a toe in & purchase my first 2 figures – I’m sure I won’t be disappointed! Good Luck with the expansion of the range, & I’m looking forward to seeing more of your new releases. The first figure I bought from “Tommys War” was the Middlesex Regt figure and I’ve been purchasing the figures ever since. I have virtually all of the WW1 collection and have never been disappointed. What I really like is that all the models are “unit specific” unlike most of the 1/35 models I’ve bought. I recommend these models to anyone who has an interest in WW1, you won’t be sorry. I have been a Tommy’s War customer for several years and have always been treated as if I am the most important customer in the world by Darren. He responds to my emails personally and with great explanation. Orders ship fast and 100% accurate with zero exceptions. And the quality of the kits is by far the best in the industry. I wish all model companies, for that matter all companies, would operate as he does. With me he has a customer for life!